Find Outdoor Furniture, Rattan Chairs, Outdoor Garden Furniture on Industry Directory, Reliable Manufacturer/Supplier/Factory from China. Enjoy storage and style with this charming footed wicker storage chest , Large size for ample storage space for blankets, linens, games, and more. 1). This storage hamper basket includes two baskets: large, medium . 2). 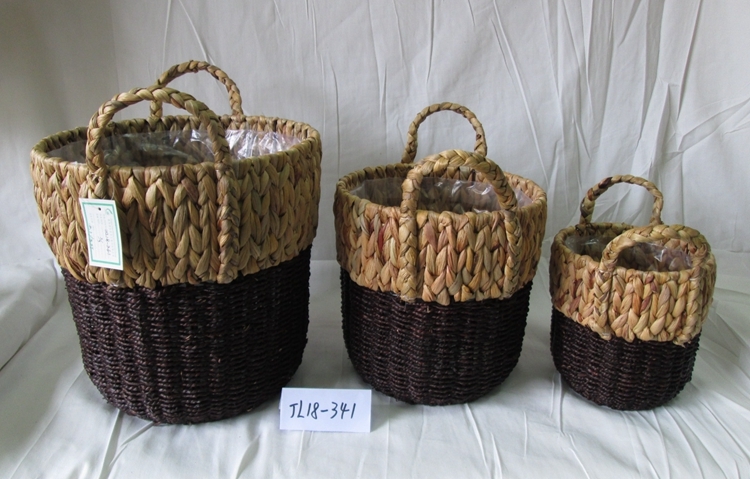 Made of water hyacinth and iron, eco-friendly. 3).100% handmade by skillful craftman. 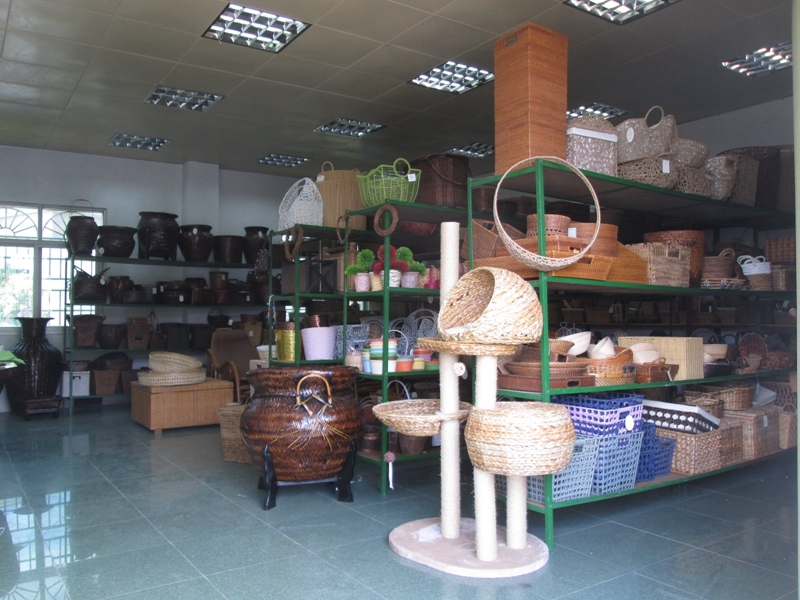 4).This basket can be used for storage, both indoor and outdoor. 7).Color can be designed as your interested. 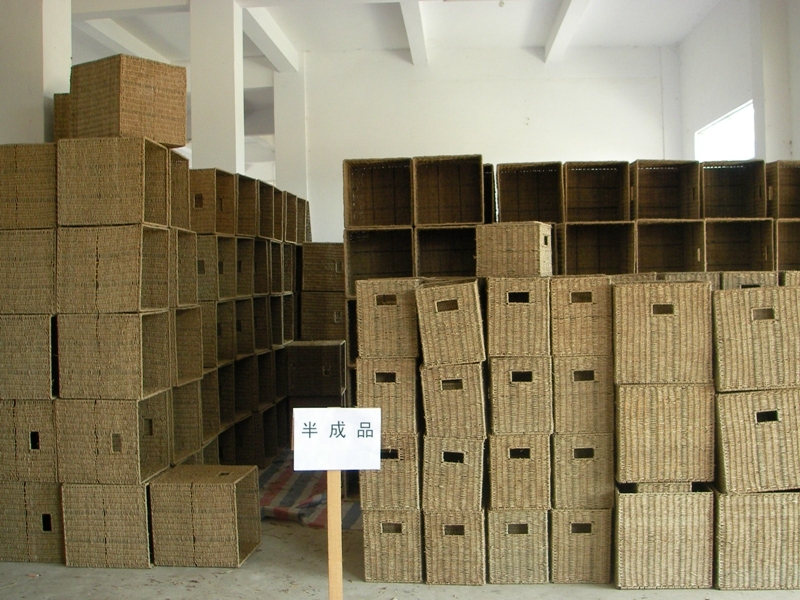 1.Material: water hyacinth/sea grass . 3. Weigh:2.2KG or others based on different size and styles. 3.Color: nature and wash white color . 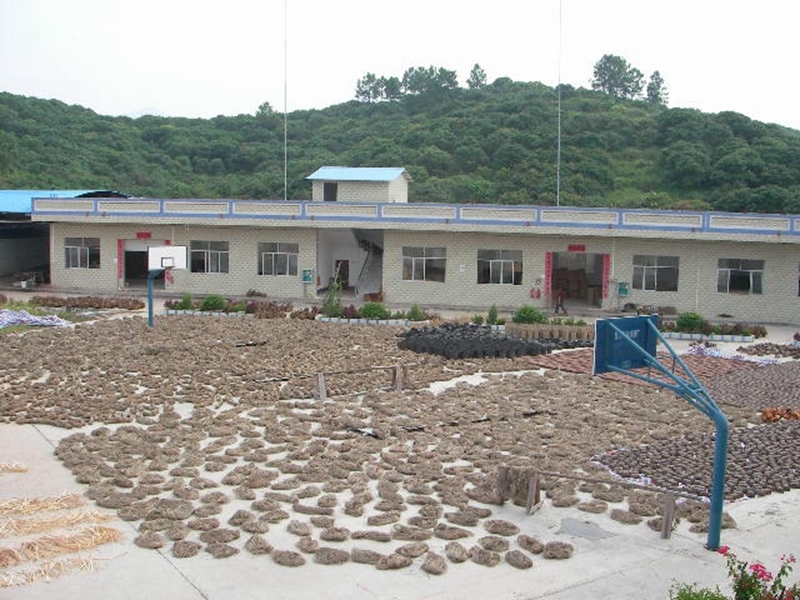 Guangxi Pubei Jinliang Arts And Crafts Co., Ltd is a leading manufacturer and exporter which is focus on handmade arts and crafts products with the characters of simplicity, elegance and fashion. 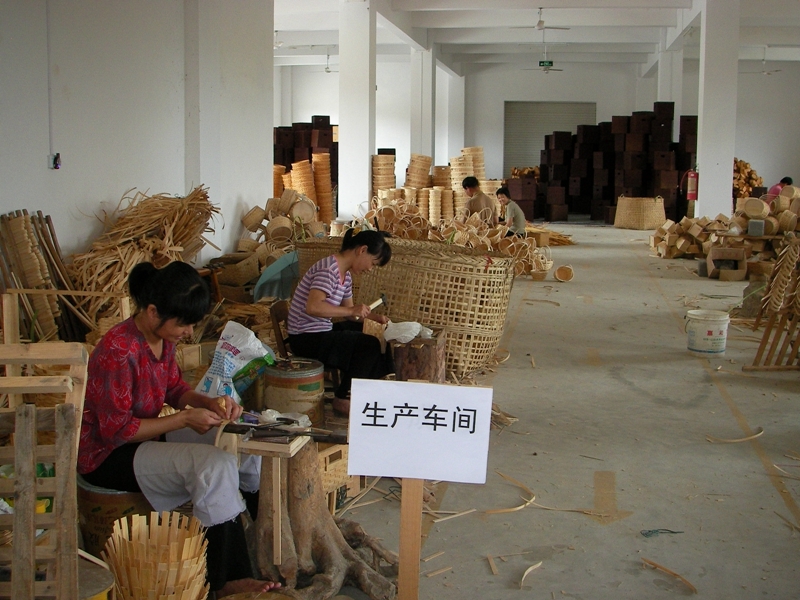 We specialize in weaving the products with materials of bamboo, awn, rattan, sea grass, wood chip, banana leaf, maize rope, metal wire, paper rope, PE plastic rope and so on. We have been upholding the environmental idea and feeling of [back to the nature, back to the green". Our enterprise was established in 1986, approved by the National Foreign Trade Ministry with the operation right of import and export. We have passed the audit of Wal-Mart, UL, TUV, and owned the certificate of ISO9001:2008. 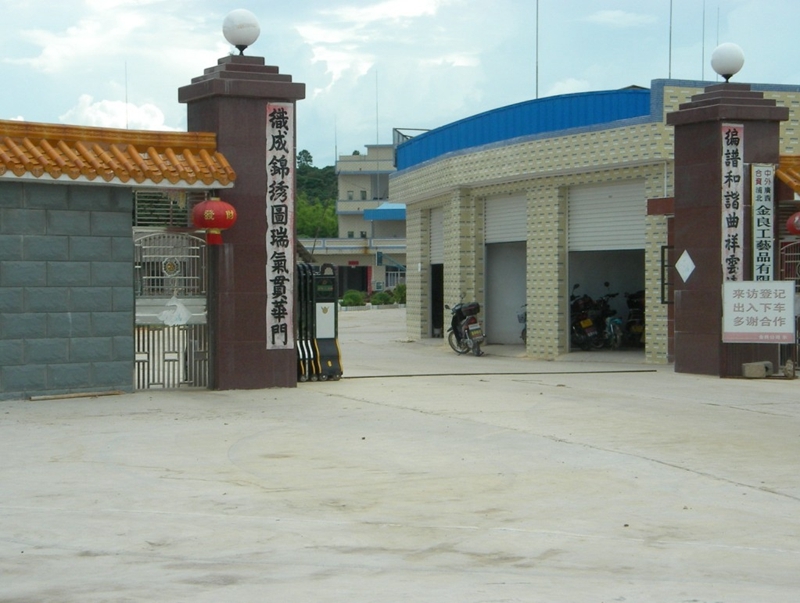 Our factory is located in the southwestern Chinese province of Guangxi. We have facilities covering an area of 26,000 square meters, and employ nearly 180 workers. Our yearly output is increasing year by year.